Two legends who share the same values of Fair Play, tenacity and elegance. 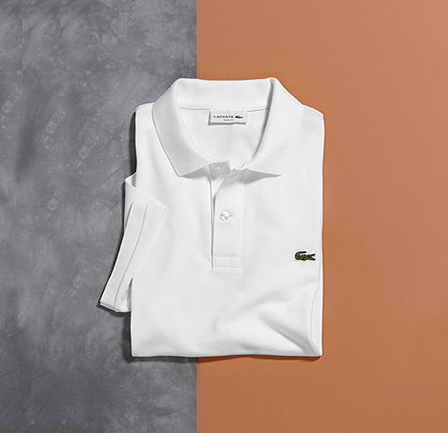 In 1933 tennis player and inventor René Lacoste, nicknamed the Crocodile for the tenacity he displayed on the court, revolutionized the world of sportswear by creating the LACOSTE L.12.12 Polo shirt. This garment’s unique fabric, the cotton petit piqué, allowed the 1930's tennis players greater freedom of movement. The LACOSTE L.12.12 Polo shirt has since become the icon of the brand, symbolizing French elegance and timeless style all over the world. 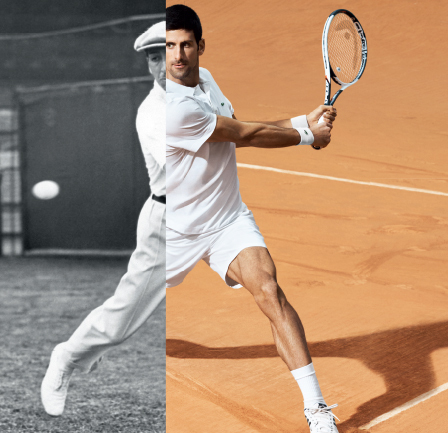 Today Novak Djokovic becomes the LACOSTE style ambassador, not only on but also off the tennis court. His relaxed elegance and inventiveness are a perfect match for the French brand’s DNA and its sports-inspired creations. 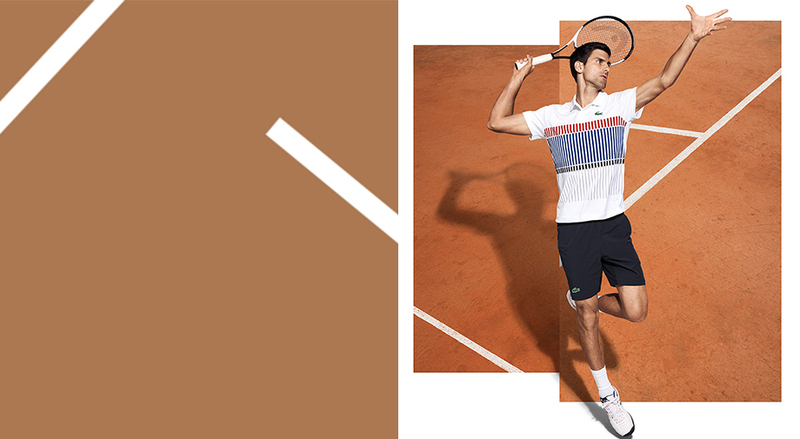 The Novak Djokovic collection is a line of performance products that fuse functionality with style. This wardrobe, perfect for the players who, like Novak Djokovic, pay attention to all the details of a game, will be available in LACOSTE boutiques, starting May 2017. All the collection items were engineered from materials handpicked for their quality and performance. Every detail is geared towards comfort: ergonomic stitching prevents chaffing while the cuts bring about ease of movement. Novak Djokovic’s signature is printed on the left sleeve of the polo shirt whose graphics are inspired by the lines of a tennis court. Varying touches of blue, white and red challenge the plain background in order to bring about a relaxed and quintessentially French style. White or black shorts come to complete the silhouette.